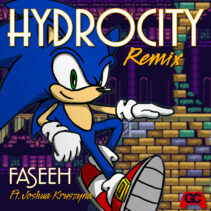 A funky rendition of Hydrocity from Sonic 3 and Sonic Mania by Faseeh, featuring Joshua Kruszyna on guitar! Keeping true to Sonic’s genesis roots, this remix shows off some funk-tastic FM synth and groovin’ beats. 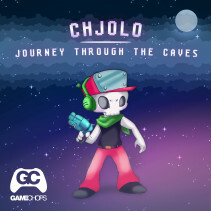 Hot off his debut on Smooth McGroove Remixed, Chjolo brings us a new future bass single, based on hit indie game Cave Story, Journey Through the Caves. 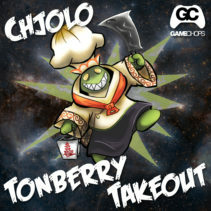 Welcome Chjolo to GameChops! 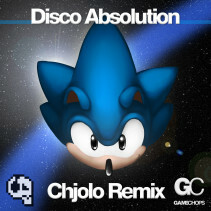 His remix of RobKTA’s Disco Absolution (Dreams of an Absolution from Sonic 2006) takes the classic house vibes from RobKTA and turns them into a future-bass anthem. 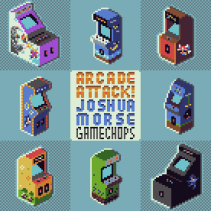 Joshua Morse | Arcade Attack! 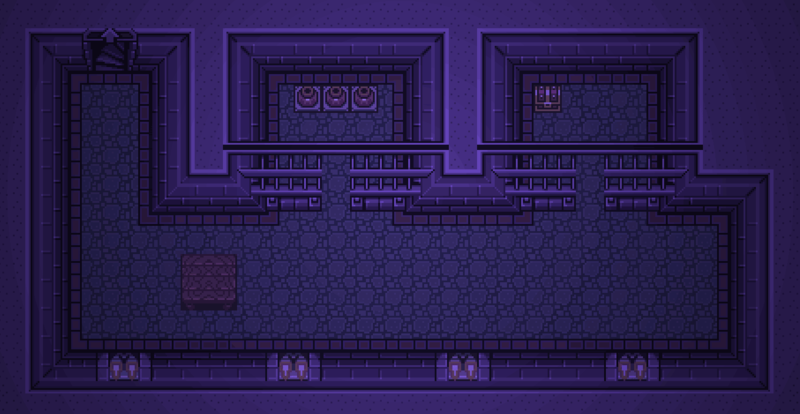 »Posted by admin on Apr 6, 2015 in Albums | Comments Off on Joshua Morse | Arcade Attack! Arcade Attack! is the first full length album from jazz composer and video game remixer Joshua Morse. Known for his Castlevania remix EP VLAD, Morse combines jazz instrumentation with creative arrangement of some of the most memorable themes from video games.